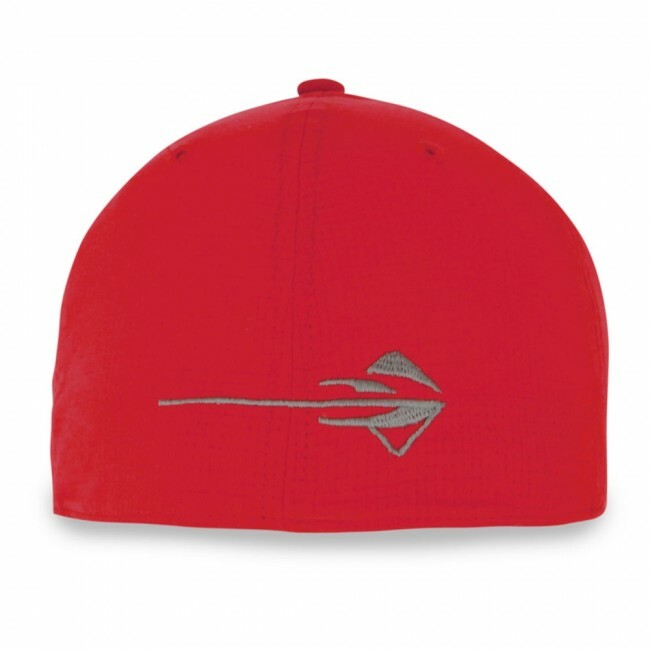 Under Armour HeatGear® caps wick away sweat to keep you cool and dry. The structured build maintains shape, and crownstretch construction provides a comfortable fit. White piping accents on the crown and bill. 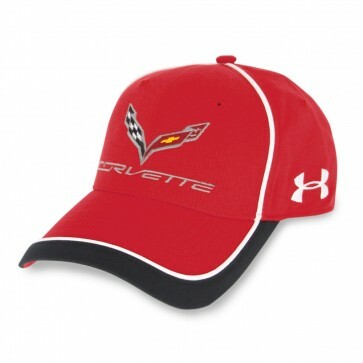 Embroidered with C7 crossed flags and signature on the front, UA logo on left side and Stingray logo on the back. Fitted cap. Imported.